At the 2018 IPCPR Trade Show, General Cigar Co. showcased the La Gloria Cubana Esteli. 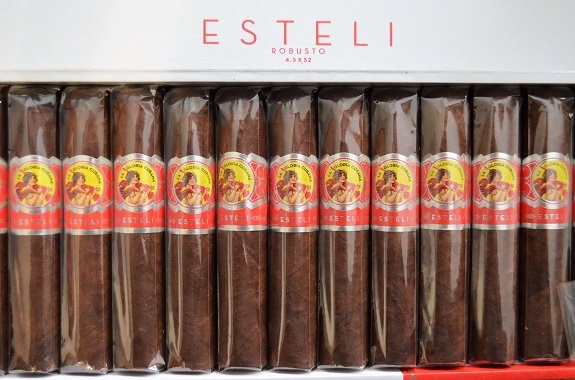 The cigar is produced at the STG Esteli factory and is named in honor of those in the Esteli factory who developed the blend. 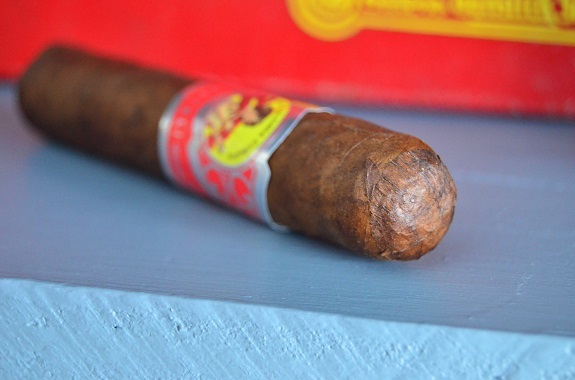 The La Gloria Cubana Esteli features a Nicaraguan wrapper from the Jalapa Valley, Honduran Jamastran binder, and Honduran La Entrada filler tobaccos. There are currently three vitolas available: Robusto (4 1/2 by 52), Toro (5 1/2 by 54), and Gigante (6 1/4 by 50). The cigars will run you between $4.99 and $6.99 per single and come packaged in 25-count boxes. 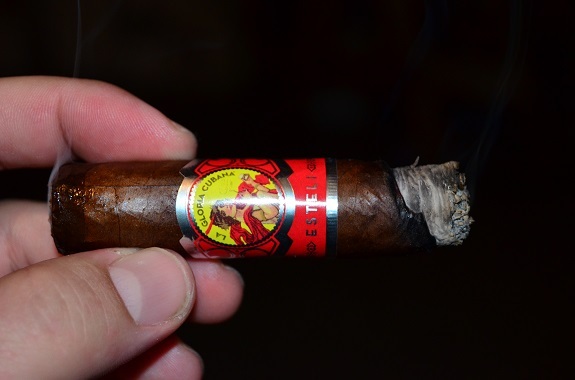 You can purchase the La Gloria Cubana Esteli from our good friends at Famous Smoke Shop. 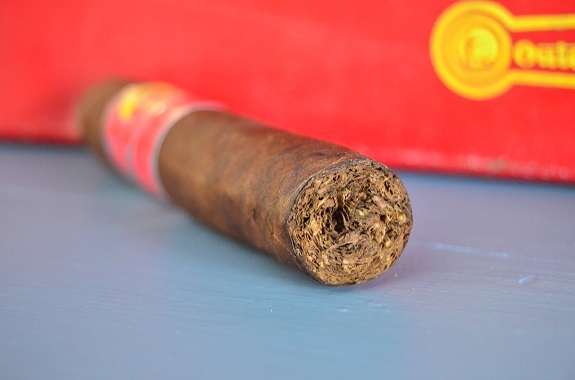 The La Gloria Cubana Esteli is draped in a dark brown Nicaraguan wrapper with some even dark color markings. The leaf is full of small veins, bumps, and oils. 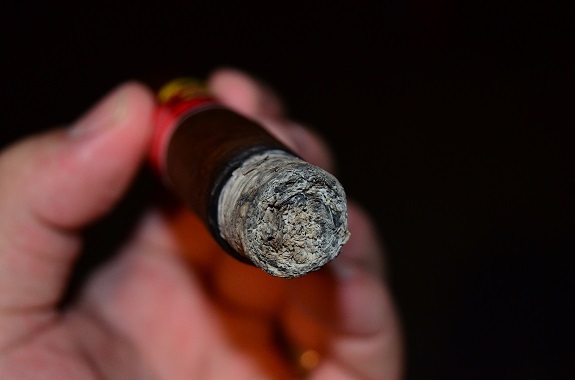 The cigar is rolled firmly with a small indention between the head of the cigar and the band. The aroma is somewhat pungent on the wrapper with a mixture of vinegar, earth, and cocoa. Cedar and cocoa are found on the foot with just enough spice to tickle my sinuses. An easy cut through the cap opens up a free draw with a soft cedar and some potpourri spices. Out of the gate, the La Gloria Cubana Esteli opens off-balanced but, within a few minutes, the cigars warm-ups and the flavors settle in. The flavor profile is smoky with notes of charred wood, pencil shavings, earth, and an underlying tartness. The burn is right on as a medium gray ash forms that holds past an inch. With the second third underway, the cigar develops in fullness and richness. The earth flavor has evolved to more diesel-like and there is a dry cocoa right along with it. Spice that was mostly absent from the first third joins in. The flavors and spice come across even full on the retro-hale but remains manageable. 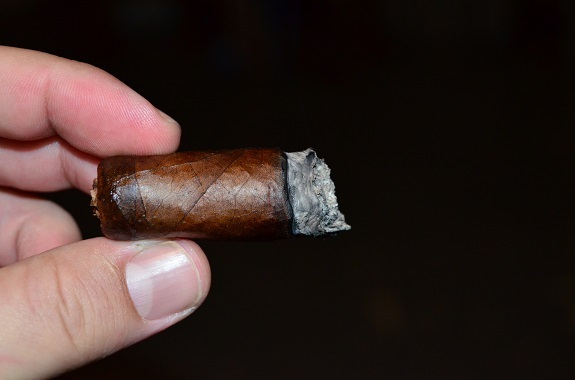 Charred wood is dominant flavor as the cigar moves into its last third. My palate is a bit dry as cocoa sits on the finish of the smoke. Like the other two thirds, the burn remains even all the way up to the last puff. I am a sucker for wallet-friendly smokes. I keep a keen eye out for them and, when I learned of the La Gloria Cubana Esteli, it instantly joined my list of new cigars to smoke. 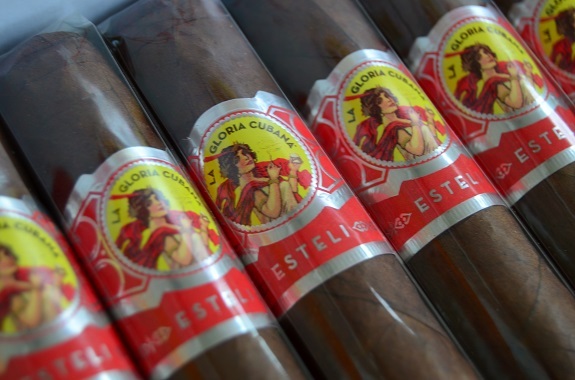 The La Gloria Cubana Esteli is a good smoke that developed in fullness, richness, and spice. There was a noticeable absence of sweetness, but, even so, the flavors stayed balanced. I was impressed by the on-point performance of this STG Esteli made cigar. Having now smoked close to half a box, each cigar has burned nearly perfect. Is it the best sub $5.00 cigar out there? Probably not, but it is still a dang good smoke for the price.